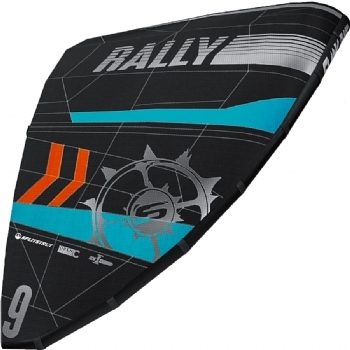 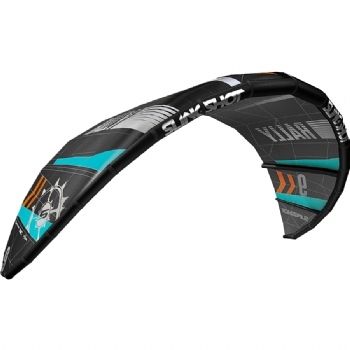 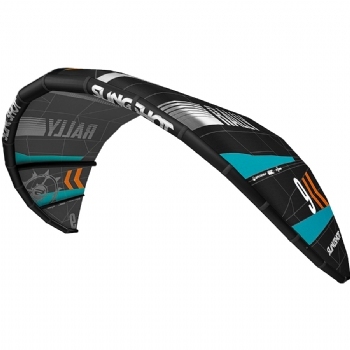 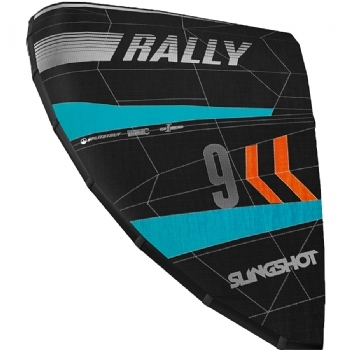 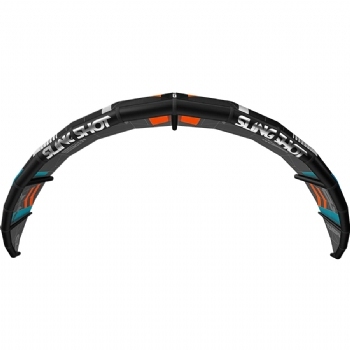 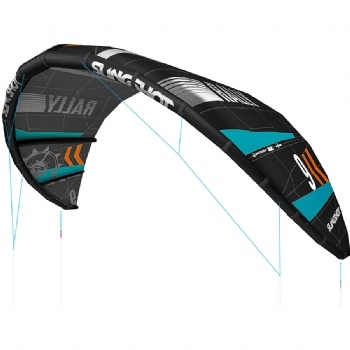 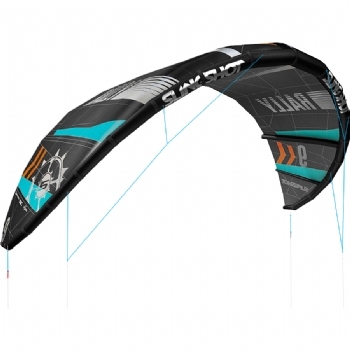 The 2018 Slingshot Rally is the ultimate utility kite that is incredibly stable. 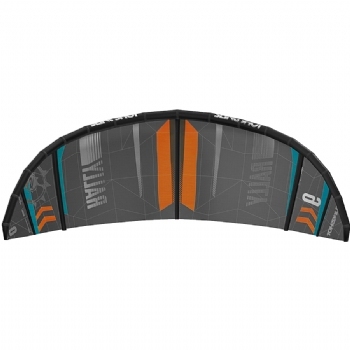 One kite for all conditions. 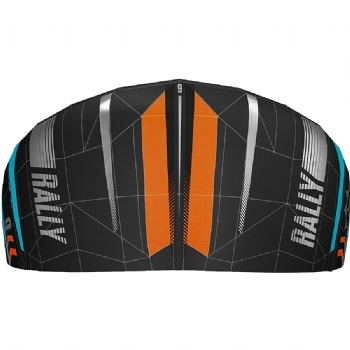 The Rally has superior relaunch, tremendous depower, and a wide wind range.